We are a community of individuals who are committed to advancing the cause of veterinary medicine in the state of Utah. The Utah Veterinary Medical Association was formed in 1910 with Dr. J.H. Halton serving as its first president. On December 29, 1961, then President Dr. David Urie filed the documents with the Utah Department of Commerce to incorporate the association, creating the association we know today. Since that time we have had hundreds of veterinarians volunteer within the organization to make veterinary medicine better in Utah. Our currently serving President, Dr. Kerry Rood, is no exception. In 1953 we began to recognize exceptional service to the community as well as the association with the Utah Veterinarian of the Year award. Our 2017 recipient, Dr. Susan Benson, has gone above and beyond serving in the community, volunteering to better the lives of animals, their owners, and the people who treat them. As a community of Utah veterinarians, our mission is to promote excellence and professionalism in advancing the health and well-being of animals, not only in the veterinary community but also in the public. Being a member of the UVMA means you are automatically connected with other Veterinarians in Utah. Find support and develop friendships with your colleagues through socials, continuing educations and membership meetings. Rarely is there a legislative session that doesn’t include legislation affecting veterinary medicine or animal health. The UVMA Legislative Committees monitor upcoming legislation, and vigorously fight to protect both the profession and animals we care for. On the even years the UVMA organizes the amazing Cayonlands Veterinary Conference held in Moab Utah. Nationally recognized speakers, a fantastic trade show, and a picturesque setting on the Green River makes this a must attend veterinary conference. The UVMA strives to keep you up to date on what is happening in the State as well as the profession. Through email alerts, instagram, facebook, and the UVMA website, we make sure you receive the latest news. The members only section of the website holds a directory, calendar of events and more. Expand your reach and your recruitment with an easy (and free for members) listing on the Utah VMA’s Available Employment page. A one-stop shop for hiring, equipment sales and relief veterinarians. The UVMA Honors Committee is charged with selecting the nominees for Utah Veterinarian of the Year. 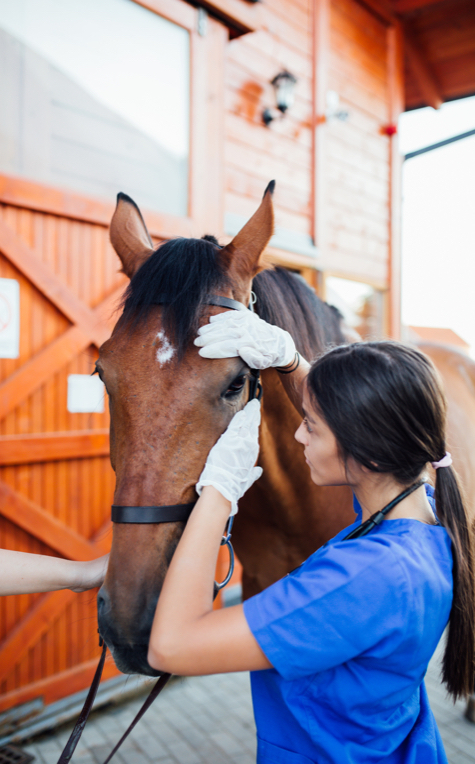 In addition, they also submit their recommendations for Life Membership status for those members who have spent their career promoting the veterinary profession in Utah. New graduates receive free membership into the UtahVMA! Join and become involved in the Utah Veterinary Community! Available to veterinarians who are legally licensed and registered to practice or veterinarians not licensed to practice but engaged in related veterinary fields. Life Membership is free for those who have previously been awarded this honor. Please contact us if you would like to be considered. Available to those who are at least 65, a member in good standing for at least of 25 years of any state VMA and a member in good standing of UVMA at the time of application.